Hyphen is a bed-in-a-box option that cuts out a lot of costs associated with buying a mattress to deliver great value to the consumer. Hyphen had a cool design and good pitch, so I was excited to give it a try. 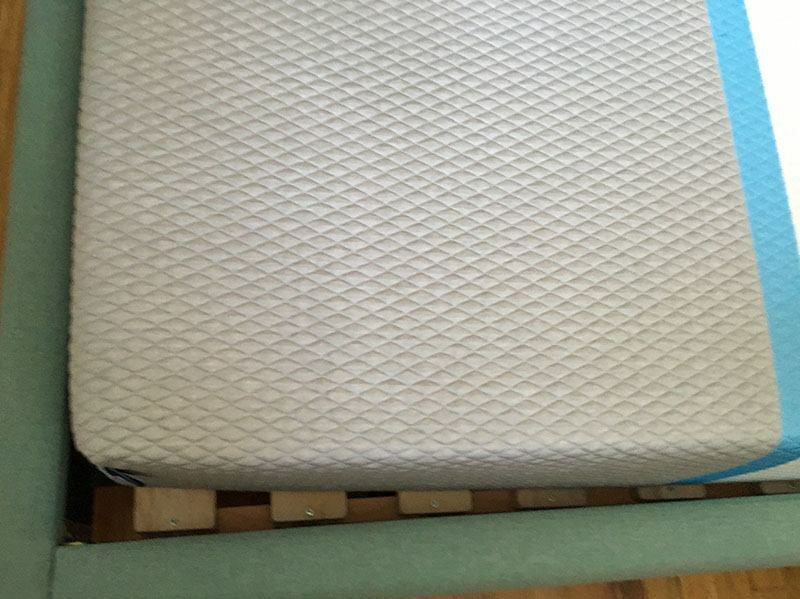 Overall I had a great experience on the mattress, with a couple complaints as well (see how Hyphen compares HERE). It’s has a nice foam feel without a lot of the drawbacks that memory foam is known for. Read my full Hyphen mattress review for details. Want a very soft or very firm mattress – Hyphen caters to the average sleeper, but if you have a very strong firmness preference, Hyphen may not be the best fit. The Hyphen is of pretty average firmness, I’d put it at a 6.5 out of 10 on the firmness scale. However I do find it comfortable when sleeping on the side or stomach, unlike some mattresses of average firmness (see full list of mattresses reviewed on this site). Below see my motion transfer “test” for the Hyphen mattress, where I will see if the mattress is a good mattress for couples. As you can see, the object is barely disturbed as I roll around on the mattress. As expected with a good quality foam mattress, it performs very well in the motion isolation test. Hyphen Sleep provides a bed-in-a-box mattress that has some standout features in the category. I had a good experience with the mattress, and think it's a good option for someone looking for an average firmness mattress. Hyphen provided a great night of sleep, and I think has some features that make it unique in the bed-in-a-box category. If you like the design, advanced cooling elements, or that the manufacture the mattress themselves, Hyphen is definitely worth a hard look. How would you compare the Hyphen mattress to the Love and Sleep mattress? Would you pick one over the other? The Hyphen seems to have more bounce, but otherwise they both seem very similar. 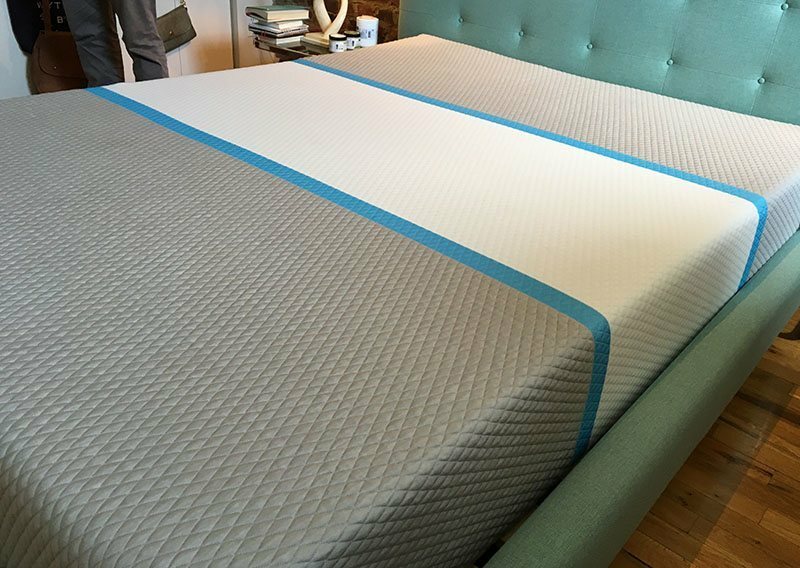 Yes I would say Hyphen has more bounce – and a different feel, Love & Sleep really feels like a coil/spring hybrid vs a pure foam mattress with Hyphen. Both great choices, really depends on your feel preference.